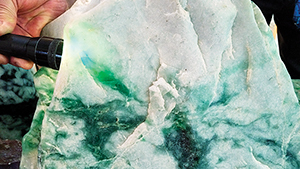 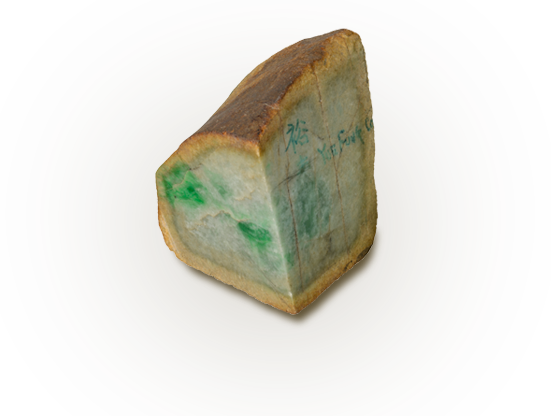 The authors collect Guizhou Jade at the mine and explore the antimony deposit in Qinglong, China. 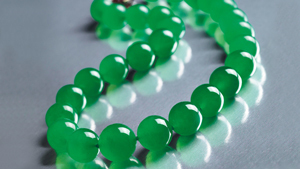 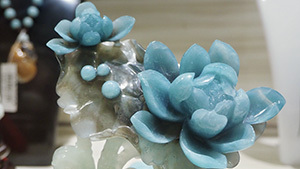 A bangle is an example of the misconception that B jade is only impregnated by resin, when in fact wax-impregnated jadeite is also considered B-jade. 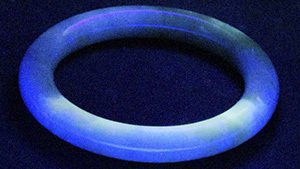 A sphere with a greasy luster exhibiting strong phosphorescence is investigated. 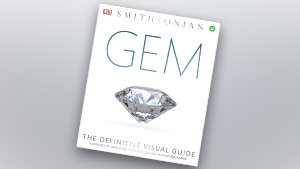 A review of Gem: The Definitive Visual Guide. 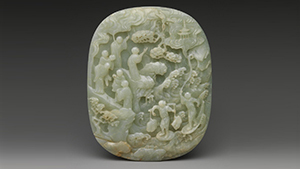 Review of Colors of the Universe: Chinese Hardstone Carvings at New York’s Metropolitan Museum of Art. 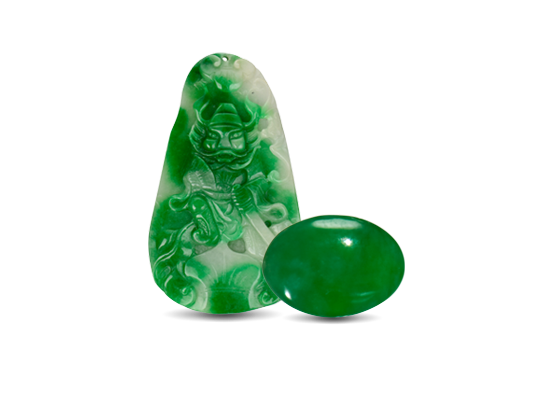 Myanmar’s jade stocks are piling up in gem warehouses near the border and in dealer safes. 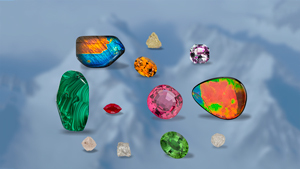 Mining has far exceeded the market’s ability to absorb it. 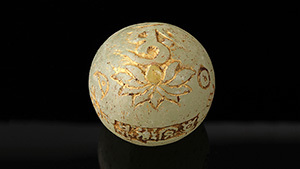 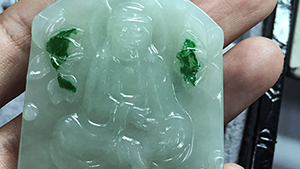 An examination of jadeite decorated with smaller jadeite ornaments.